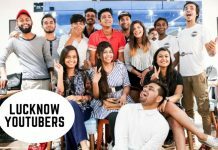 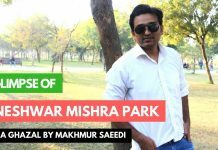 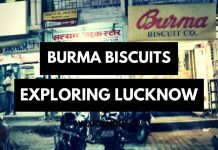 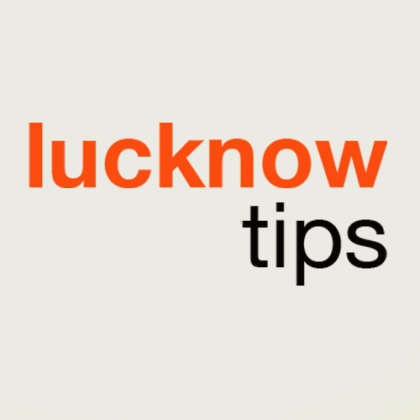 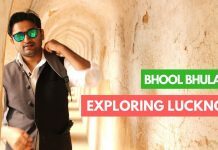 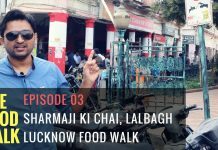 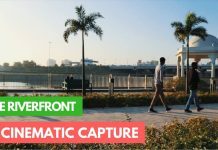 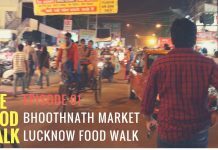 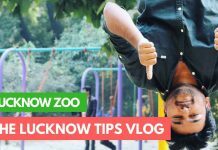 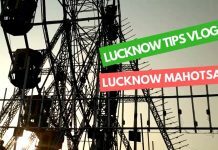 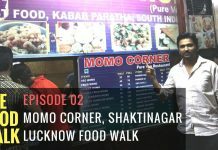 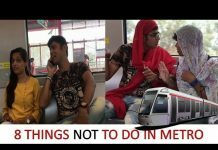 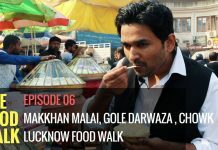 So, in this fifth episode of #TheFoodWalk Lucknow, we explored an old and popular eating outlet in Hazratgunj Area. 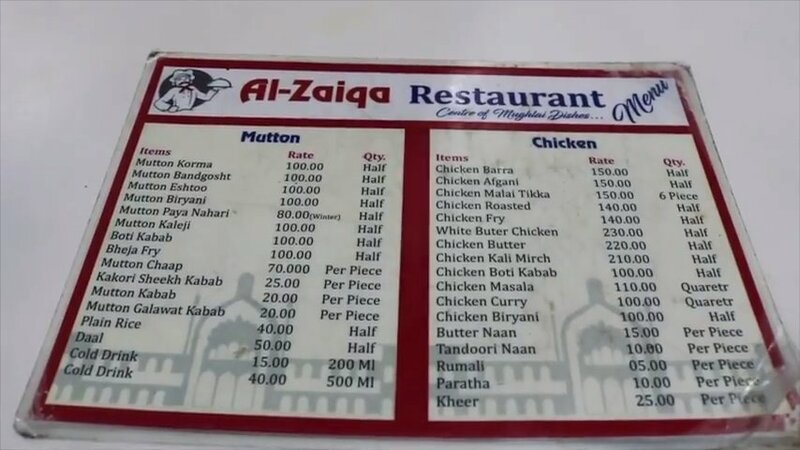 We tried the Chicken Kali Mirch with the Paratha and it was amazingly delicious.Here is the screengrab of the Menu of Al-Zaika. 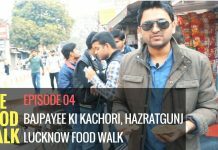 The price is pretty reasonable and the seating arrangement is decent, it’s not flashy but if you are looking for a place to sit down with your family and enjoy a delicious Mughlai Cuisine, then Al-Zaika could be that.